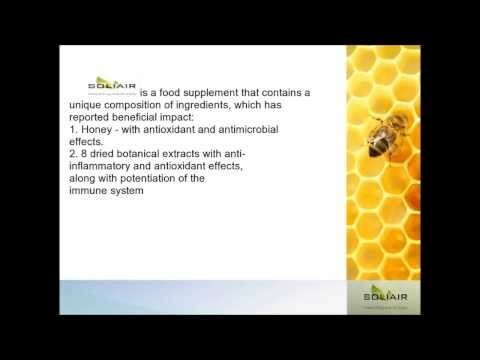 SOLIAIR™: A Natural Health Drug Discovery Company! The SOLIAIR™ Company's Goal is to Become the Best B2B and B2C Retailer and Developer of Naturopathic & Homeopathic Nutritional Supplements! Sobre SOLIAIR™: A Natural Health Drug Discovery Company! Datos SOLIAIR™: A Natural Health Drug Discovery Company! New Asthma, COPD and Lung Diseases Drug Discovery! A New Hope for Asthma COPD and Respiratory Diseases Patients!